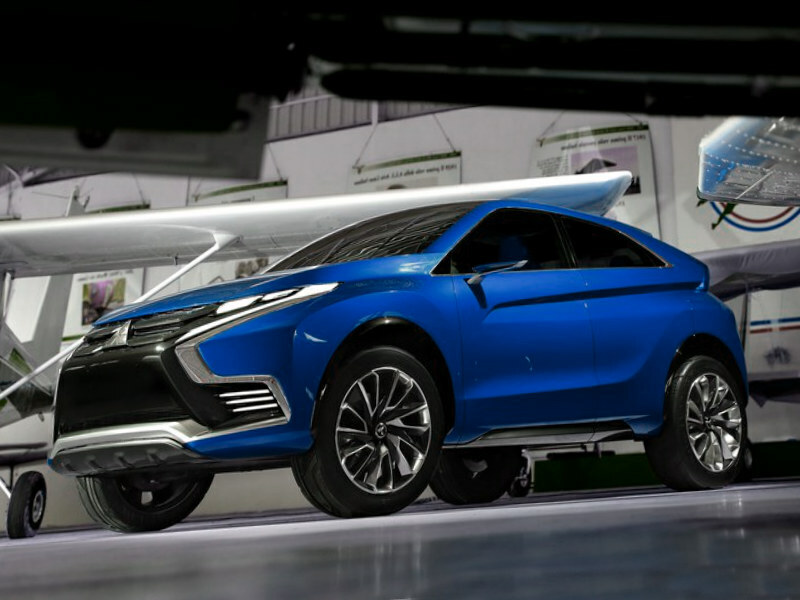 The Mitsubishi XR-PHEV II Theory is an urban crossover using a streamlined, lightweight and high efficiency front-engine/front-wheel drive PHEV system to attain exceptional road and environmental operation. 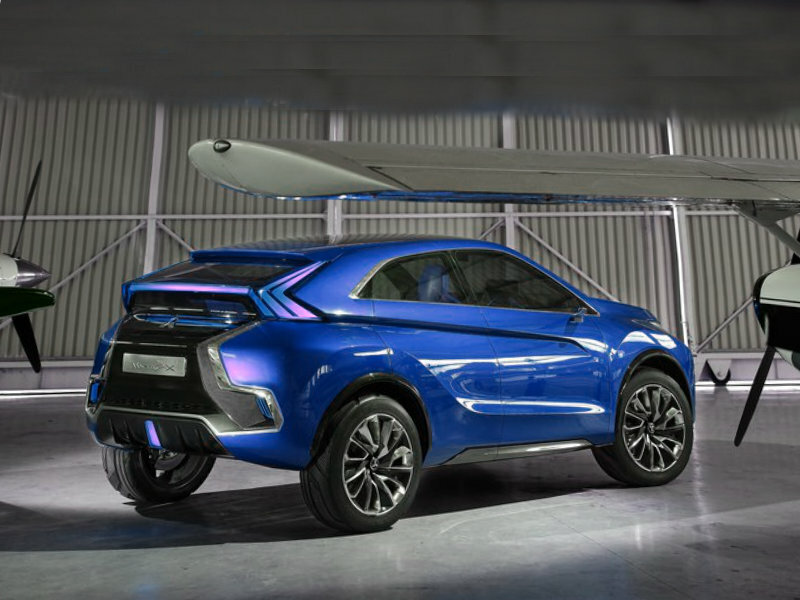 The newest XR- energetic dynamism is expressed by PHEV II using a silhouette reflecting tight muscularity as well as a body shape that consists of a character line which unites together using the protruding back fenders and aggressively cuts into its sides. The leading face is inherited from your theme seen on the Pajero. This front motif is repeated in the back, with a high-mount tail lamp. It features contrast that is high in the leading part with black-and-silver colors. 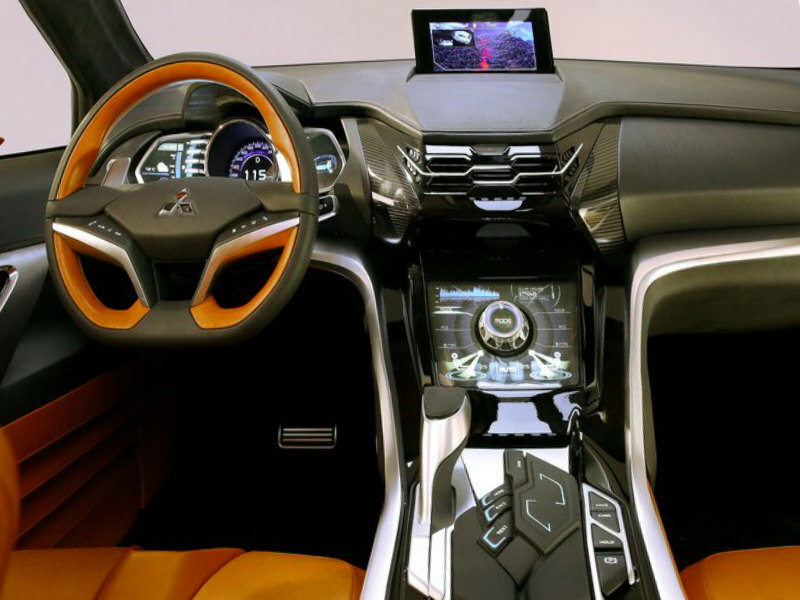 The cockpit was made to improve the motorist's focus with controls focused in the steering wheel as well as in the centre cabinet. The newest PHEV system was created to be used in front-engine/front drive versions and consists of a a brand new electric motor, a MIVEC engine /generator as well as a power drive unit that was new all mounted. The newest power drive unit consists of a compact and high efficiency inverter and varying voltage system to reach high torque and high power. CO2 emissions reach under 40 grams/km when on the go, among the best when it comes to environmental performance to get a PHEV. Depending on remaining battery charge and driving conditions, the system automatically changes between all- collection hybrid vehicle electrical and hybrid vehicle styles that are parallel. While providing strong and sporty functionality, the device realizes smooth and refined motoring with no transmission shift jolt to get a further improvement in driving enjoyment and an exceptionally silent inside.